An Numaniyah Airbase is located in Southern Iraq approximately 294 kilometers South of Baghdad. The airfield is served by a single 9,700 foot long runway. 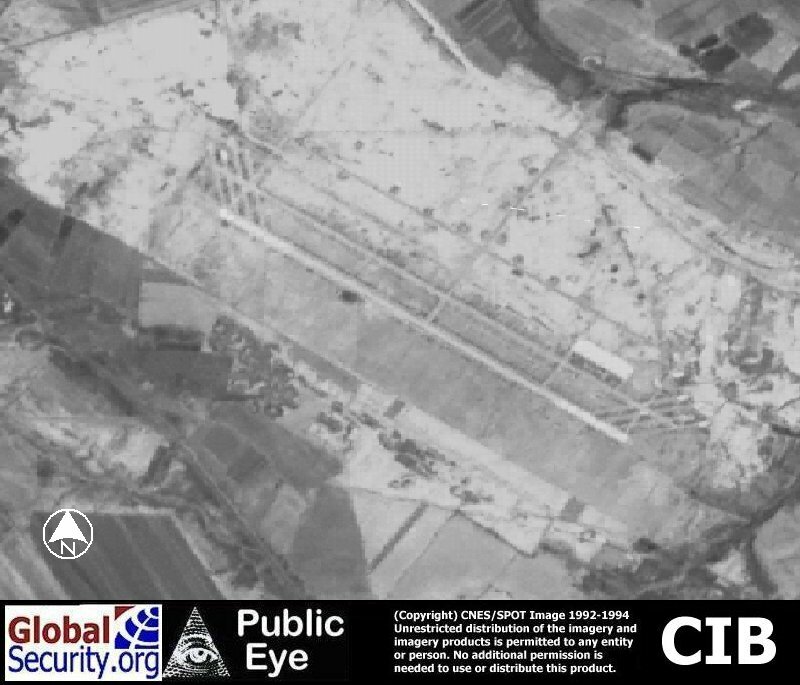 An Numaniyah Airbase occupies a 17 square kilometer site and is protected by a 18 kilometers security perimeter. As Salman is a new airfield built since the 1991 Gulf war. 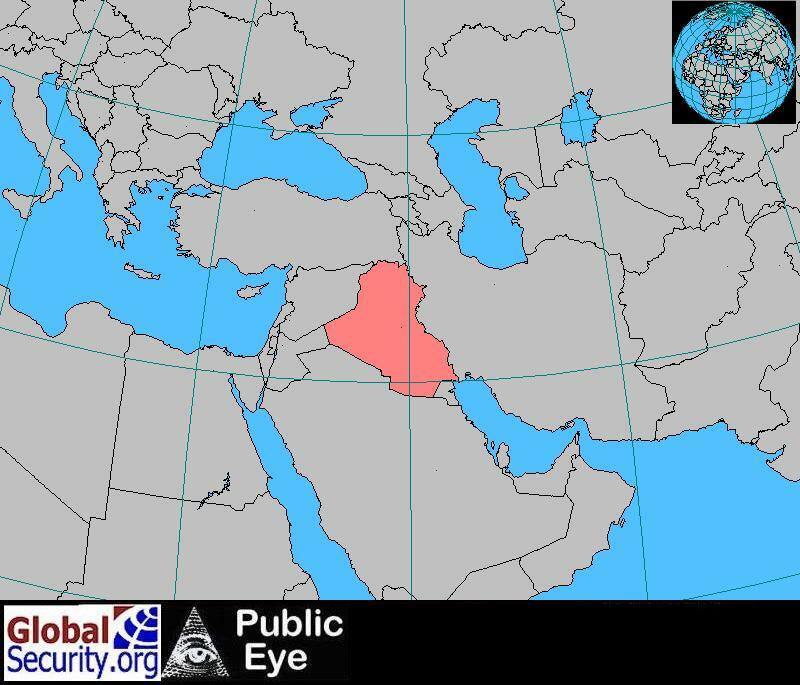 According to the "Gulf War Air Power Survey, there is an intercept operations center located near An Numaniyah Airbase". 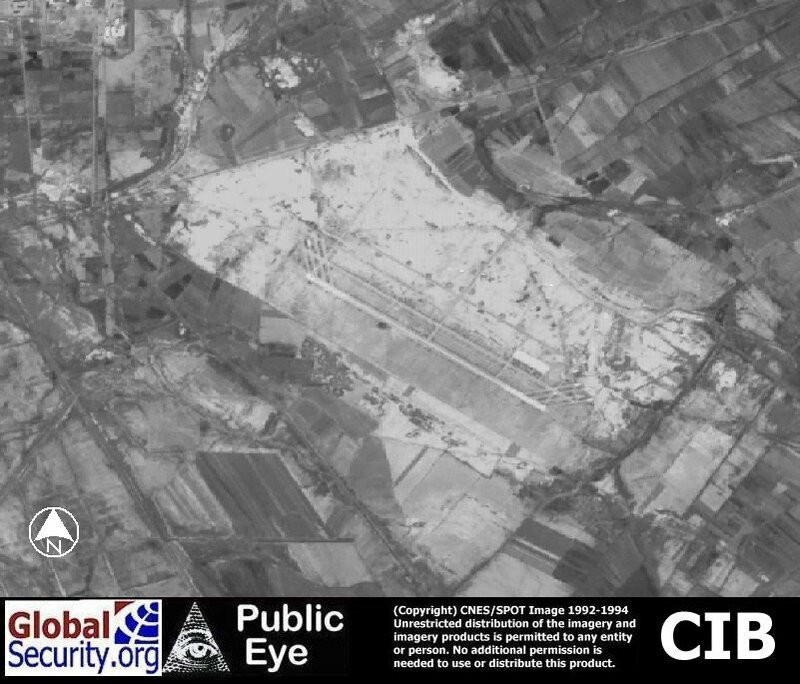 During the 1980s Iraq used the An Numaniyah Air Base to attack on Iran and pro-Iranian villages in Southern Iraq. In the 1990s, Iraqi opposition sources claimed troops garrisoned near An Numaniyah and helicopters stationed at the air base waged environmental warfare against the "Marsh Arabs" (Madan), draining the wetlands that sustained these peoples. The base was formerly a project under construction by Yugoslavian contractors for the former regime of Saddam Hussein. 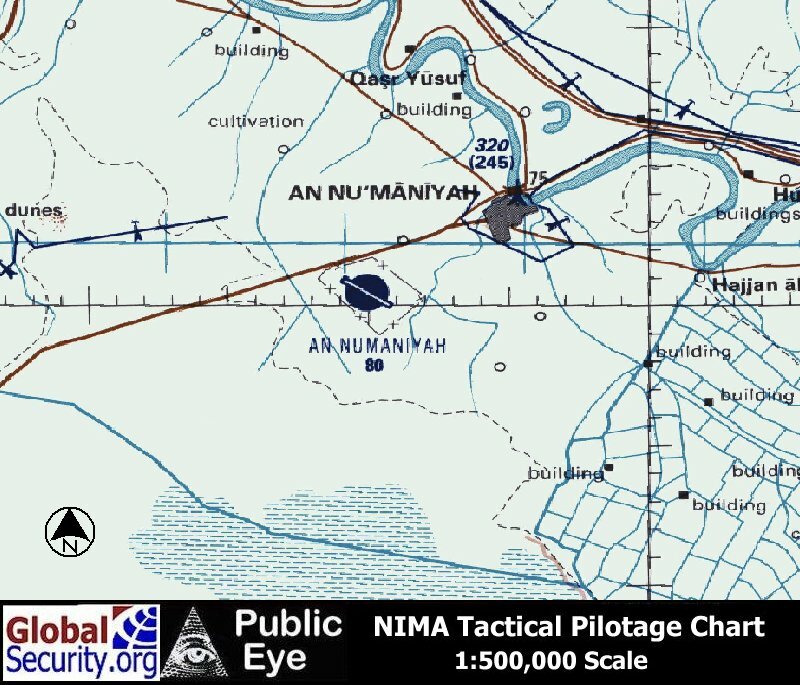 In early 2003, an airfield at An Numiniyah [An Numaniyah] served as the headquarters of the 1st MEF. The Coalition Provisional Authority (CPA) Contracting Office budgeted $298,976,918 to renovate An Numaniyah Military Base, Phase I. 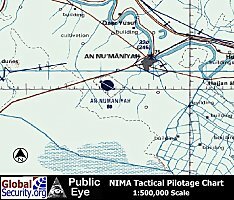 In January 2004, it was announced that work would start soon on a $65.4 million project to rebuild the An Numiniyah military base for the Iraqi Armed Forces. An Numiniyah is located southeast of Baghdad. The work was completed in mid-April 2004. The prime contractor, Earth Tech, Inc. of Long Beach, California. 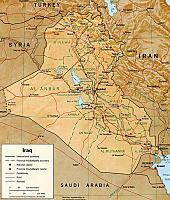 U.S.A. involved Iraqi sources of subcontractors, suppliers and labor. The project was funded through the Project Management Office (PMO) of the Coalition Provisional Authority. The PMO managed the $18.4 billion provided by the U.S. Congress to support the reconstruction of Iraqi infrastructure. The An Numiniyah project included the renovation of existing buildings and infrastructure on the base and the construction of new facilities to support operations and training. Work was also to be performed on the water supply, wastewater treatment and power services at the base. The work necessary to complete the buildings so they are suitable for occupancy included, but was not limited to, installation of light fixtures, ceiling fans, air-conditioning split units, electrical outlets and panel boxes; installation of sinks, urinals, Eastern-style toilets, Western-style toilets, showers and kitchen sink units; installation of doors and windows, including hardware; painting of walls; installation of floor tiles; installation of handrails; electrical power generation and distribution system; package water treatment system; water distribution system; wastewater collection and wastewater treatment system. The estimated price range for this project was between $100,000,000 and $250,000,000 and was to be performed at An Numaniyah Military Base located west of Al Kut and the town of An Numaniyah, in the Wasit Province of Iraq. The project was considered important to Iraqi security and necessary to continue with the major task of rebuilding the nation's infrastructure. 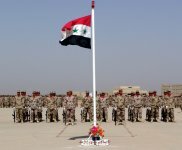 One benefit to be derived from the completio of this project was believed to be providing the Iraqi Armed Forces with a facility needed for the defense of the country. 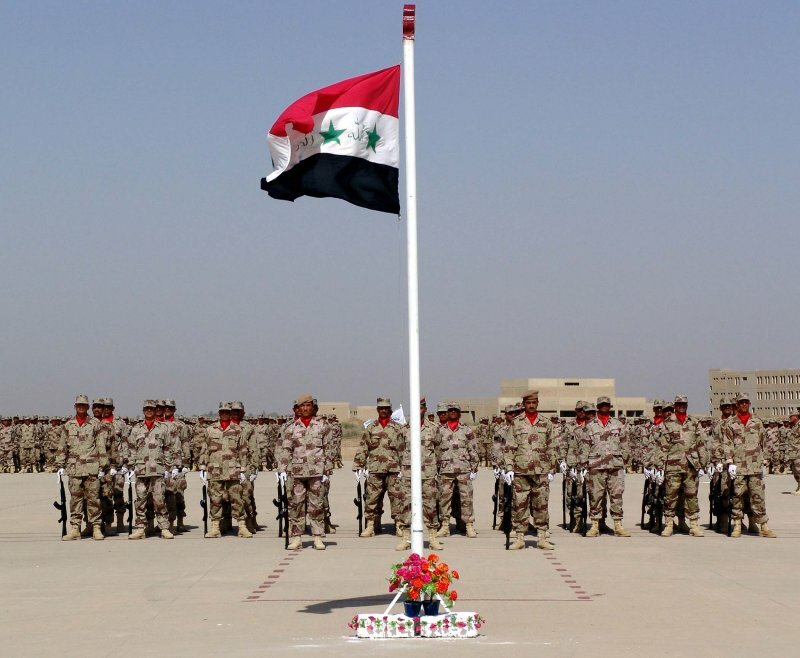 On September 3, 2004, CENTCOM announced that the Iraqi flag had been raised over the newly refurbished and rebuilt forward training base on Sept. 1, thereby signaling an end to the roughly $165 million Coalition project. The opening coincided with the arrival of the Iraqi Intervention Force's 3rd Battalion recruits who joined two other battalions training at the time at the base. As of September 2004, there were about 2,500 garrisoned and training soldiers at An Numaniyah. An Numaniyah will consequently serve as the Iraqi army's 2nd Brigade headquarters. It will also operate as a training base for new recruits and serve as the home station for three battalions of the Iraqi Intervention Force - the Iraqi army's counterinsurgency wing. 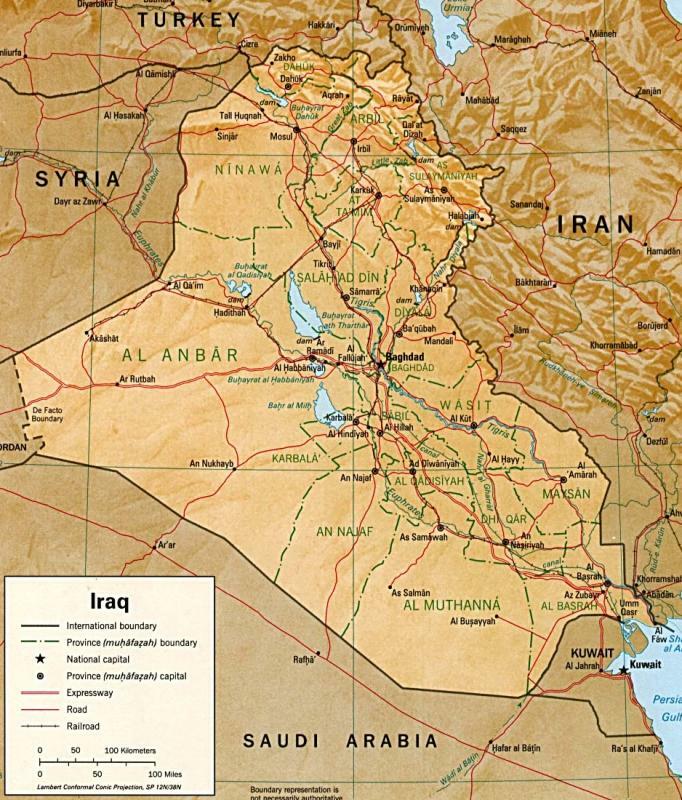 As of September 2004, in addition to serving as a training base for the Iraqi armed forces, the base employed roughly 2,000 workers from surrounding areas in the province. Two base dining facilities still to be completed in the forthcoming months with an expected capacity to feed roughly 3,000 soldiers each. An Iraqi Police Services regiment was also slated to commence special military operations in urban terrain training - counterinsurgency instruction - with the arrival of a large officer class sometime toward the end of September 2004. Russian 1:200,000 scale map of An Numaniyah Airbase as of 1985. 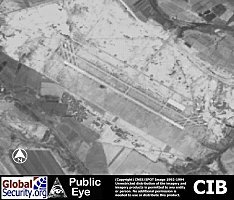 CIB overview An Numaniyah Airbase as of 1995. An Numaniyah is served by a single runway measuring XXXXX feet.